Qualcomm is the leading manufacturer of smartphone chipsets in the world, and the Snapdragon line of Mobile Platforms are some of the most powerful ones out there. 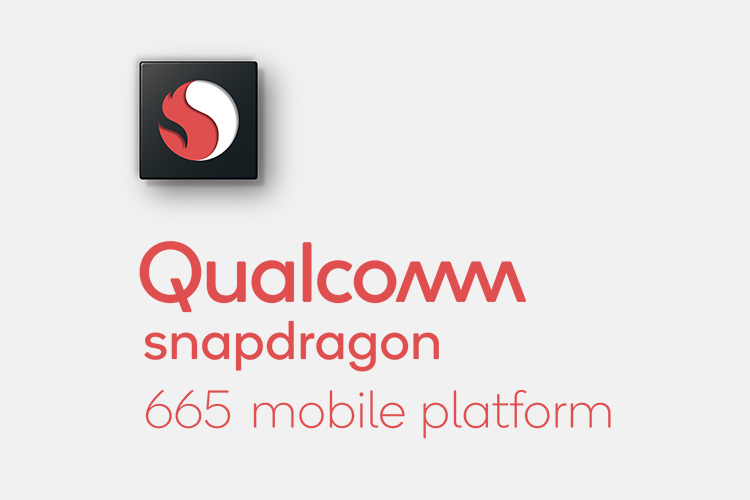 Now, expanding its portfolio in the world of smartphone processors and platforms, Qualcomm has announced the Snapdragon 665 Mobile Platform for mid-range smartphones. The processor supports the 3rd generation Qualcomm AI engine and comes with the Hexagon 686 DSP along with HVX to enable advanced AI mobile experiences. It delivers 2x faster AI on-device performance as compared to the Snapdragon 660. The SD665 comes with the Spectra 165 ISP, and thanks to AI, it comes with features like AI scene detection, and auto HDR. The processor also supports camera functions like Hybrid Autofocus, Optical zoom, Zero shutter lag, and more. The SD665 comes with Adreno 610 GPU that brings support for Vulkan 1.1, and is designed to churn out better graphical performance so you can play your favorite games with great frame rates. The SD665 comes with the big.LITTLE architecture, so the eight cores in the processor are divided into 4 high performance cores, and 4 high efficiency cores to get the maximum performance while still providing great battery life. The processor also comes with the X12 LTE modem that supports speeds of up to 600Mbps (according to Qualcomm). The Snapdragon 665 is aimed at the mid-range market, and Qualcomm says that the platform will be made available in mid-2019, so we can expect to see smartphones powered by the new Snapdragon 665 by the end of the year.